One of the Oldest English Proverbs Applicable to Parents with Toddlers, From our Rainforest Langley Daycare Staff. When our Langley Daycare staff discussed this proverb, it really made sense and we wanted to share some of the information. We’re sure you’ve all heard it before. ‘Give a man a fish and you feed him for a day’ teach a man to fish and you feed him for lifetime.’ So what is the significance between this proverb and our children? When you think about it is completely applicable to our young … [Read more...] about One of the Oldest English Proverbs Applicable to Parents with Toddlers, From our Rainforest Langley Daycare Staff. In this day and age, kids are onto electronic devices more than ever. And it seems like the age they are starting to use them at keeps getting younger and younger, some as young as two. It does not take long before children begin to reach for any and every kind of electronic gadget that you have lying around. 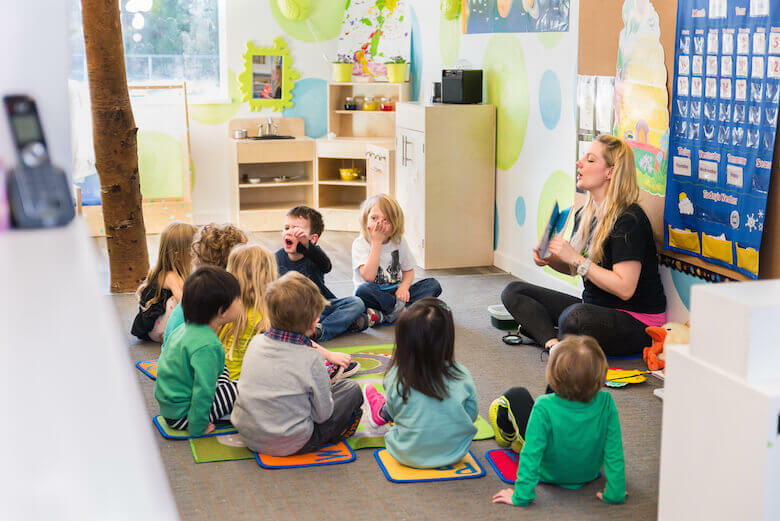 And no matter how hard you try, they can always seem to tell the difference between a … [Read more...] about Langley Childcare Provider Provides Insight into Electronic Devices at a Young Age.